Entering their teenage years and completing middle school, your new graduates really have something to celebrate! 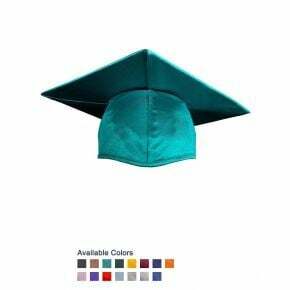 Encourage them by offering a real graduation ceremony, complete with formal graduation day regalia on the big day. 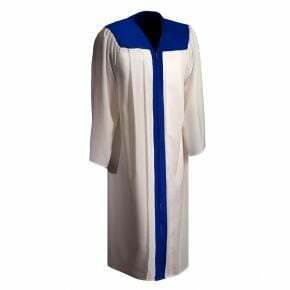 Our middle school caps and gowns are perfectly sized to fit the junior high set and come in our full range of colors. 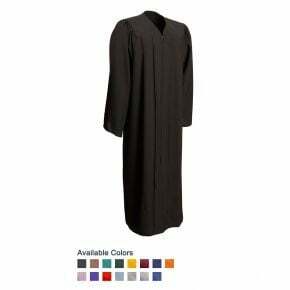 If you have very large or very small grads, these robes perfectly match our kids and adult collections, so you can outfit your entire graduating class in perfectly matched gowns. 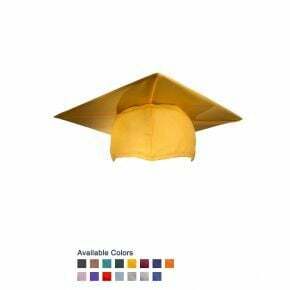 We use a tough but kid friendly 100% polyester for our middle school caps and gowns; this durability allows them to be reused year after year. These kid's styles offer the same great quality and attention to detail that we bring to our adult models. Special colors and accessories to highlight your academic stars and top performing athletes. 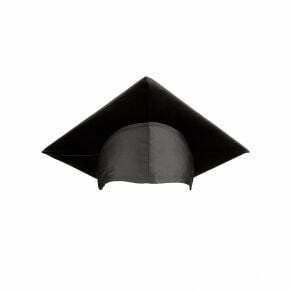 Tip: Order a selection of sizes to have on hand and you'll only have to replace the tassels and signets each year!